Money Simple helps you see where your money’s coming from and where it’s going, and helps you work out how to get the most out of what you have. Money Simple is brought to you in conjunction with Proviso. Proviso’s proprietary technology retrieves data from leading financial institutions and is independently tested and audited by external security experts. Add any New Zealand institution - as many as you want. Data is encrypted using industry best practices. See all your accounts in one place. Track your spending and see where your money goes each month. The more you know about what your spending and how much you have the more control you have of your financial life. Use Money Simple on your desktop or device on the go. See your transaction data daily. Customise your spending breakdown based on our handy filters. Learn some interesting facts about spending. 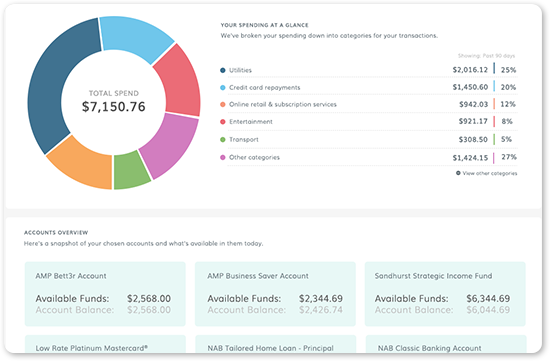 Money Simple lets you see where your money goes, and identify strategies that can help you make your money work harder for you. Money Simple is streamlined and easy to understand. Money Simple is brought to you in conjunction with Proviso. Proviso’s proprietary technology retrieves data from leading financial institutions. 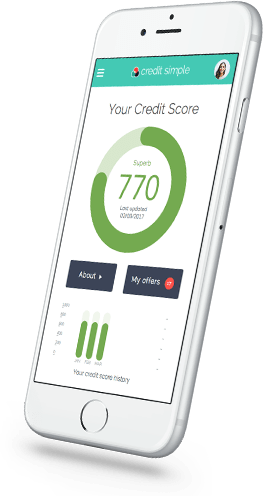 By signing up to Money Simple you authorise Credit Simple and Proviso to retrieve information available from your chosen financial institutions, using the credentials you provide. 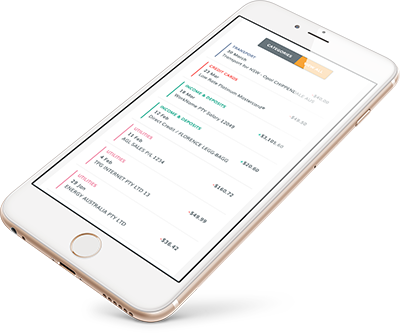 Best of all, you’ll be able to track your spending with Money Simple.